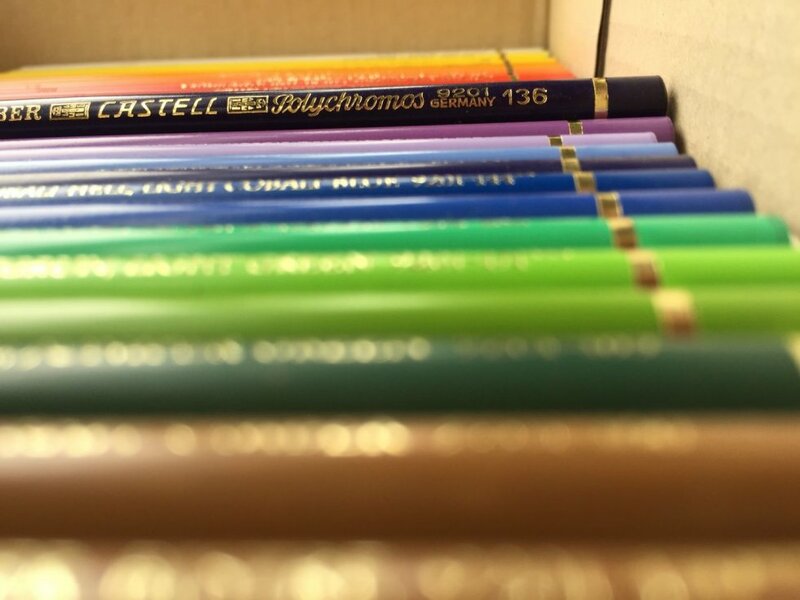 Faber Castell Polychromos artists’ colour pencils are famous for their high grade quality by professional artists around the world. Faber Castell Polychromos artists’ colour pencils are famous for their high grade quality by professional artists around the world. 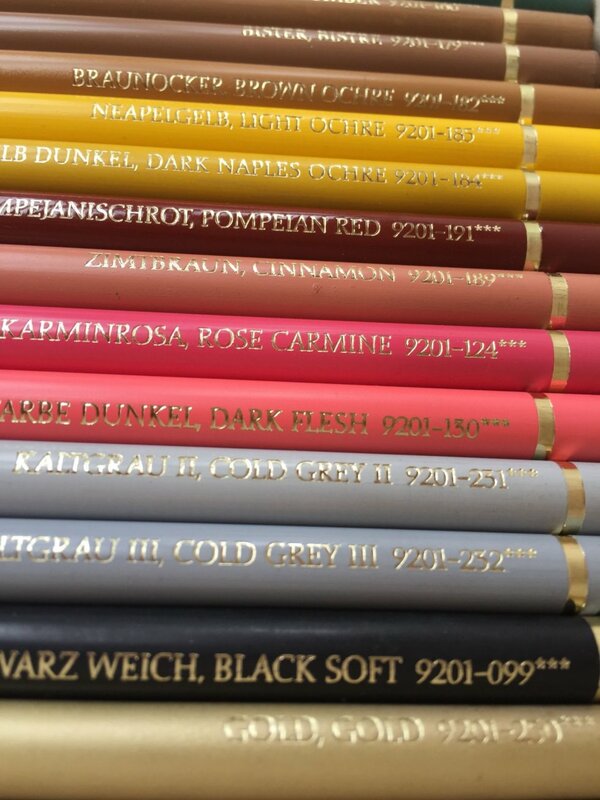 Their high quality materials ensures that Polychromos artists’ colour pencils are perfect for use in the graphic arts, for free artistic expression, and for the precise colouring of plans. 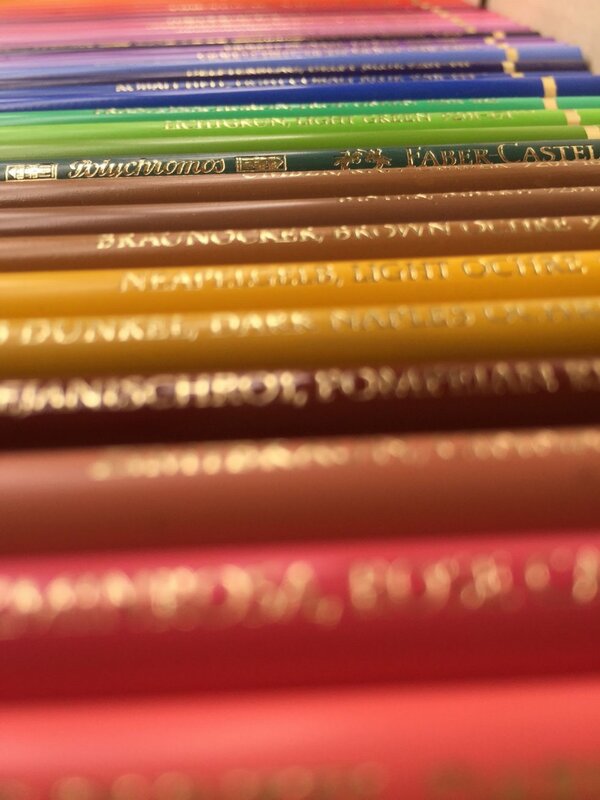 Faber-Castell’s quality standards are applied consistently throughout the manufacturing process. Top-quality materials, combined with our long experience, ensure that Polychromos artists’ colour pencils have extremely break-resistant leads, maximum light-fastness, the most vivid colours and optimal paintability, along with many other advantages valued by professional artists. 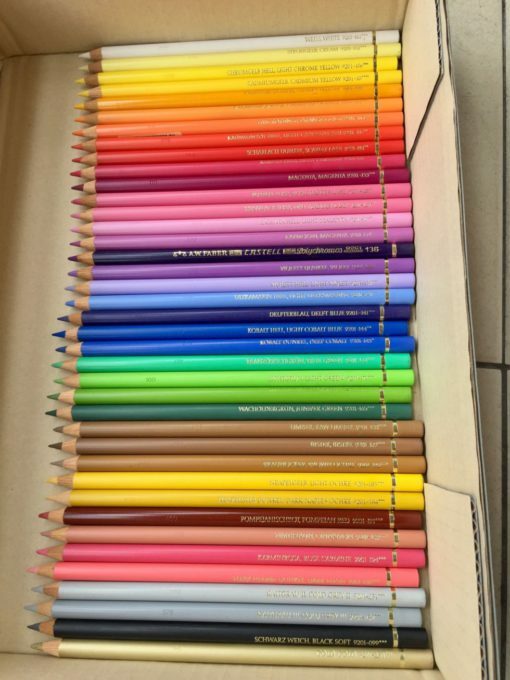 Here at Western Eastern Stationery Sdn Bhd, we sell the Faber Castell Polychromos colour pencils in loose set, individual pieces so that you can choose the colour that you want. 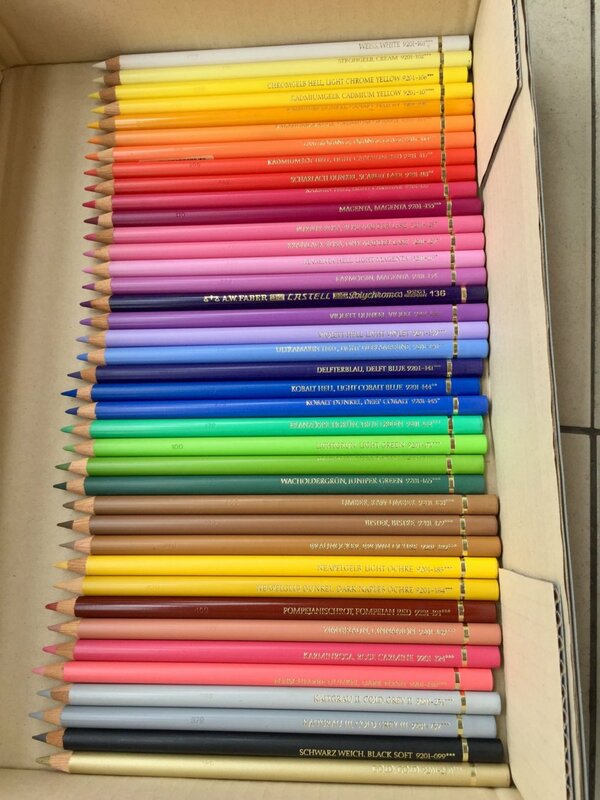 After that we will have it shipped to the comfort of your own home or office, within Malaysia. If you want just a single individual colour for the Polychromos colour pencils, we provide just the single piece of colour that you want to complement your existing set. 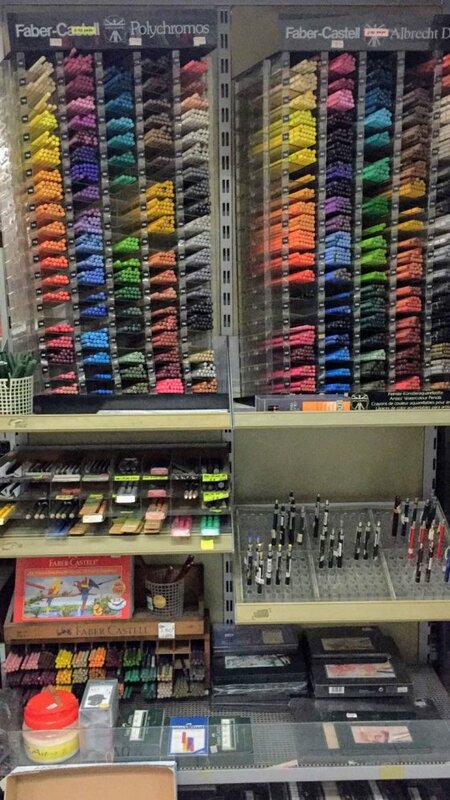 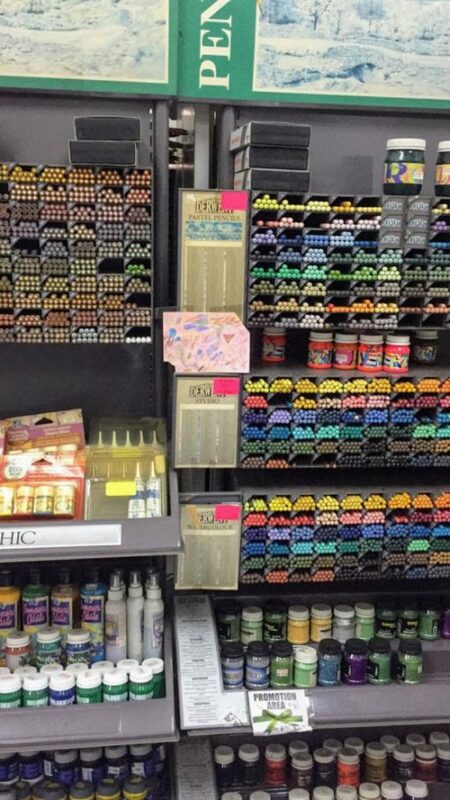 We can take a photo of the product shelves in our shop in Kuala Lumpur, and you can select and draw on the image of what Faber Castell Polychromos colour you want, then send it back to us and we will pick it out for you for shipping.